Lee Holdsworth says his first official visit to Tickford Racing since his off-season move, touring its base and meeting its workforce was "a big eye opener". 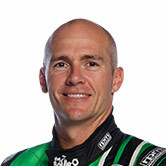 Holdsworth joins the Ford squad in what is effectively a swap with Mark Winterbottom, who has started life with Charlie Schwerkolt's Team 18. It marks a major shift in dynamic for both drivers, between a four-car, former factory operation, and Schwerkolt's standalone, single-car team. Following a covert visit in late-2018 before his Bottle-O Mustang drive was announced, Holdsworth returned on Thursday to start preparations for '19. "It was sort of skeleton staff when I signed, and they were trying to keep it under wraps until the release came out, which was a couple of weeks later," Holdsworth told Supercars.com. "I hadn't been in the workshop since, until yesterday, which is when the process of getting to know the team pretty much started. "They were all very welcoming, a good bunch of guys, and I was surprised at how huge the place is. "It just doesn't stop, you go through one room and you end up leading through another four doors that have another 10 or 20 staff in them. "It was a big eye opener. I've never been involved in such a big operation." Holdsworth started his Supercars career at Garry Rogers Motorsport, then raced for Stone Brothers/Erebus and within Walkinshaw Racing, above, before Team 18 went it alone in 2016. When he signed with Schwerkolt for 2015, the program was due to be run out of Tickford, until a late change. 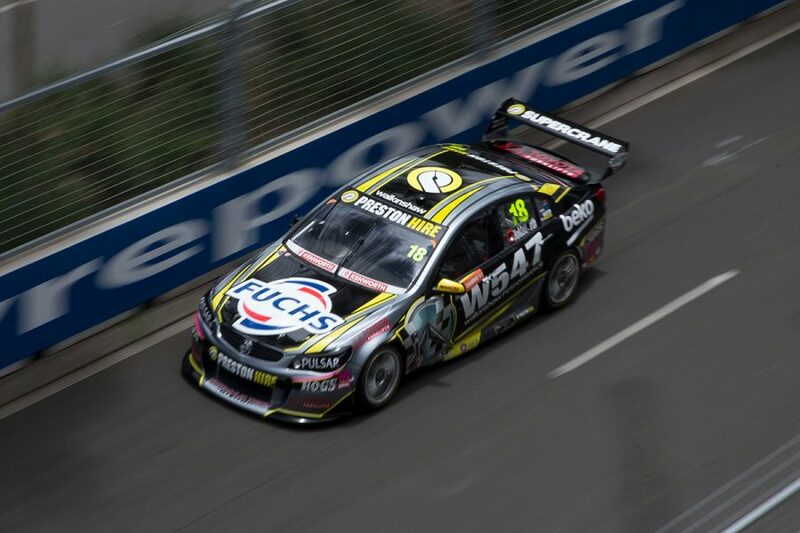 Since Team 18 went solo, running an ex-Triple Eight Commodore without a technical alliance, Holdsworth finished an injury-disrupted 24th in 2016, 16th and 21st in the championship. "It's a completely different environment, obviously," the three-time race winner added. "I've gone from a team of 10 to a team of 65, 70-odd. Walking around, meeting everyone took a good couple of hours. "It's a change that I needed. I needed to get back into a team where you've got a lot of support, and team-mates and an engineering team that are all pushing together for the one thing. "It's definitely a welcome change and I feel like the team have really welcomed me with open arms. It's a relief to get it all started. 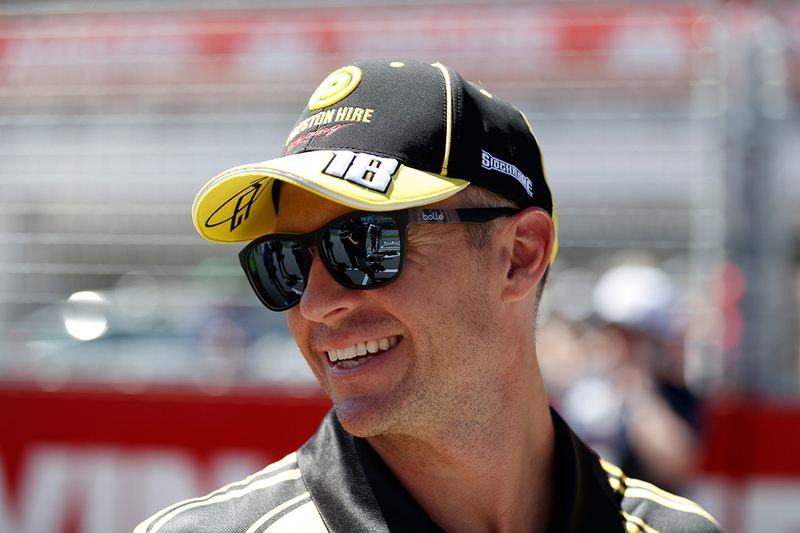 "This is a team I've wanted to be with for a long time, that's why I signed with Charlie in the first place, to get an opportunity at a seat in Tickford. "I'm finally there and certainly going to do all I can to make the most of it." 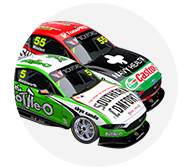 Holdsworth is joined by Tickford incumbents Chaz Mostert and Cameron Waters and 23Red Racing's Will Davison in 2019.